We have created a corporate culture founded upon strong organisational values and performance-driven operating standards. These enable us to play at the top end of all the markets we operate in. Our balance sheet size means we are always the bank to go to for big ticket transactions across Africa. Our capacity is shown in the many big ticket transactions we have been involved in, either as a stand-alone financier or as a lead arranger in syndication deals. We have consistently played leading roles in arranging finance for critical sectors of the African economy, in the areas of oil and gas, power, telecommunications, and agriculture, amongst others. Our presence in 19 African countries means that we can follow our customers and businesses across national boundaries, providing them with all the support they need for their businesses and personal comfort, no matter where they decide to travel, do business or live. We have a strong regional presence, as well as in the three major financial centres of London, New York, and Paris, giving us a unique positioning that no Africa bank can boast of. We enjoy the distinct advantage of having a multilingual and multicultural operation, with a staff base fluent in the three major global languages, namely; English, French and Portuguese. Therefore, our customers are never at a loss with their transactions in the bank, no matter the language they decide to deal in. We serve a diverse range of customers across different nationalities, cultures and languages, cutting across all strata of businesses and persons. We are bankers to leading corporates, as well as small business owners. We also serve high net worth individuals (HNIs), as well as retail customers. In all our countries of operation, we have a strong working relationship with the public sector, supporting the public sector in its fiscal operations, while also meeting their long-term infrastructure finance needs. We create accounts tailored to your individual needs as a valued customer and are constantly developing new products and services. The members of the UBA management team are well-experienced, having long years of experience in the banking industry and beyond. The Management team is also consistently exposed to the best training, both locally and abroad, to ensure that they are always abreast of developments in the highly dynamic banking industry. 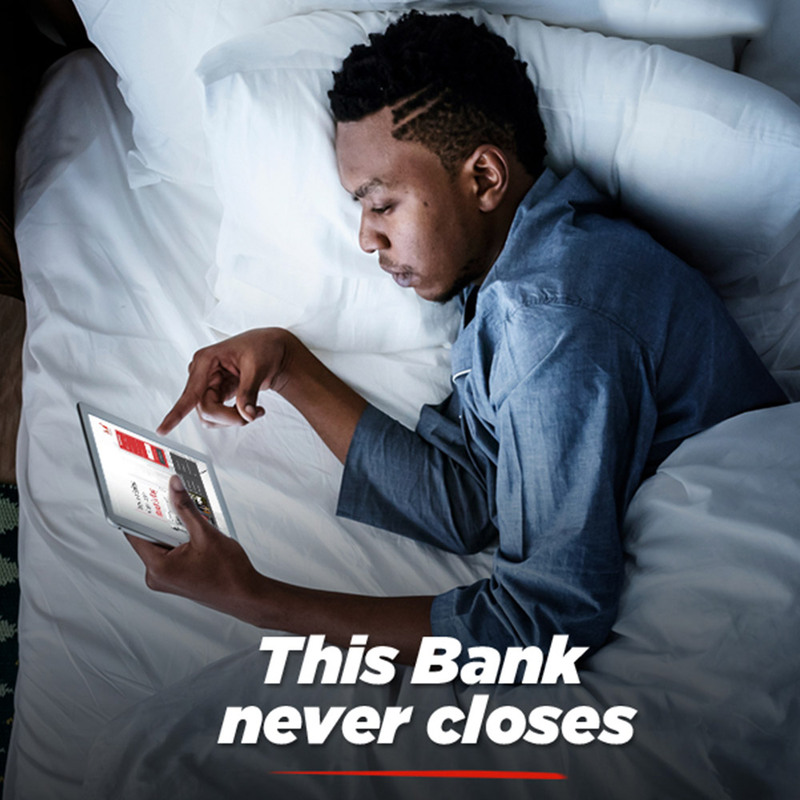 UBA has invested heavily in one of the most secure IT platforms in the African banking industry to ensure customer transactions are always safe on the bank’s platform. The bank’s Internet Banking application and Data Centre operations passed the ISO 27001 Certification mark in 2012, confirming the adequacy of the bank’s security platform for online transactions. The extensive nature of the bank’s operations means that UBA adheres strictly to the best risk management practices. UBA currently has one of the lowest NPLs in the banking industry, a testimony to the bank’s rigorous credit risk management process. The bank has in place a strong enterprise management process that ensures that all risks are adequately covered in the bank’s operations. The bank is actively involved in community renewal and sustenance. 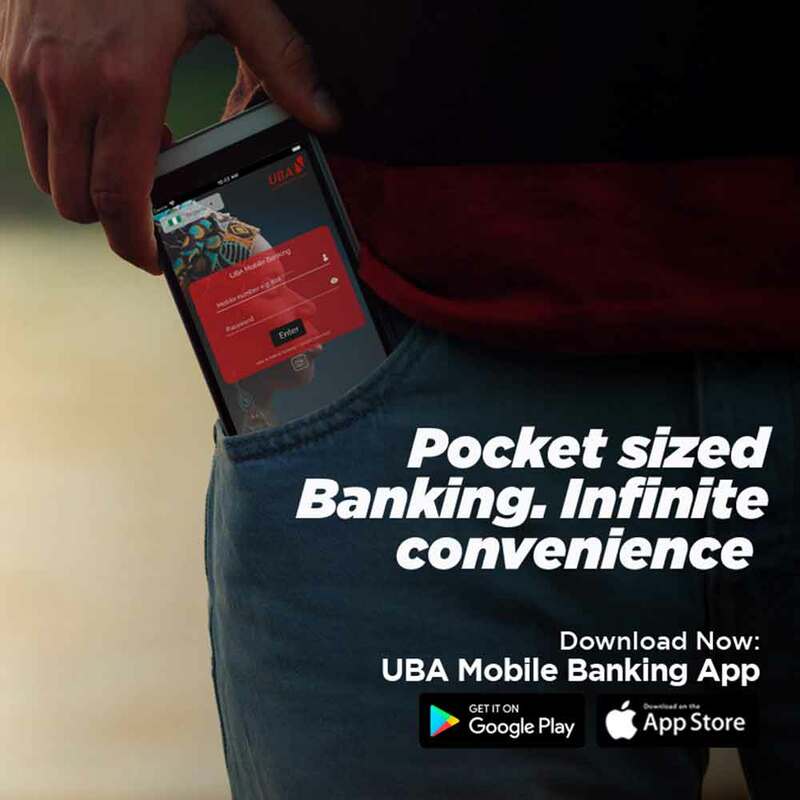 UBA remains the only bank in Nigeria with a purpose-built foundation with a clear mandate for social intervention in the communities and countries in which the bank operates. The UBA Foundation is funded with one percent of the bank’s profit after tax. 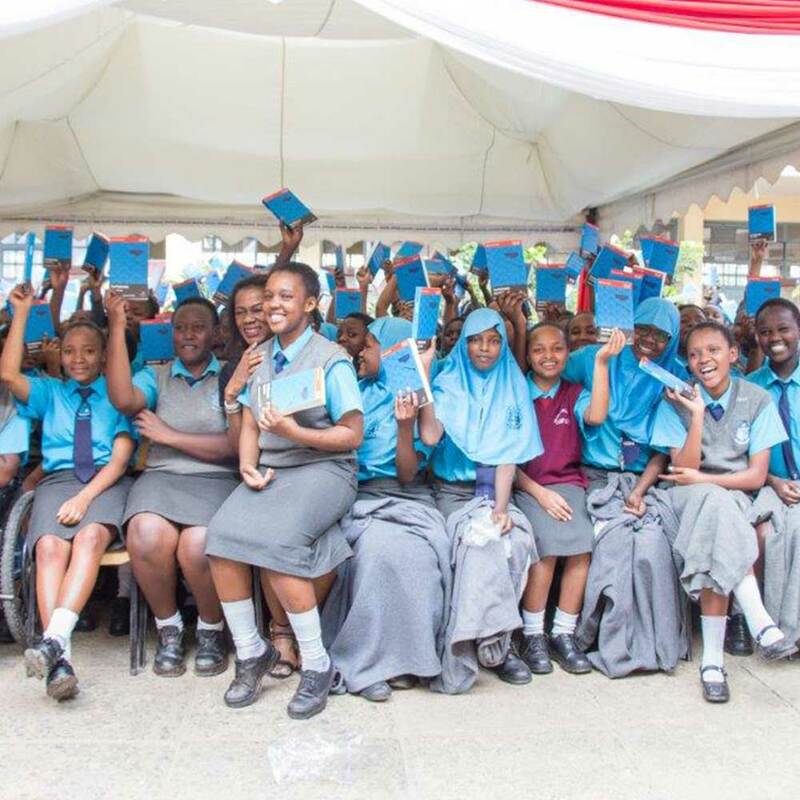 The Foundation’s interventions are in the need areas of education, health, human capital development and special projects. 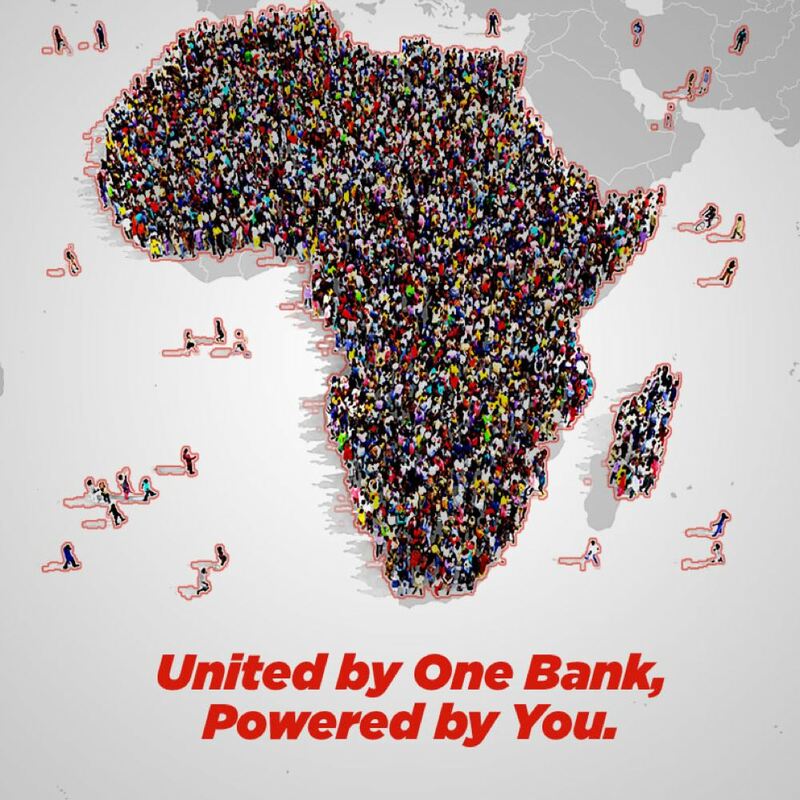 UBA remains one of the most profitable financial institutions in the African banking space.